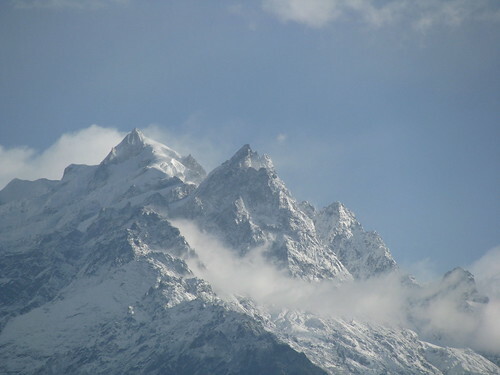 Sikkim plans to highlight the Kanchenjunga peaks and further improve tourism in the state. The Kanchenjunga peaks are the third highest mountain of the world. The new plans will offer tourists an opportunity to enjoy amazing and awe-inspiring views of the 5 majestic peaks of Kanchenjunga. Major highlights of the plan include setting up resorts and home stays in and around the Kanchenjunga area and helicopter services from Gangtok to enjoy a bird’s eye view of the sacred peaks. No doubt Sikkim is the best place to visit in the north eastern circuit.